If users in your environment need to create simple PDF files from their documents then installing this can solve the problem and save big dollars over installing Adobe Acrobat and users do not usually require if all they need is a converter. To convert your document to a pdf file simply print it to the CutePDF Writer and when prompted for a file name, choose the name for the pdf file. 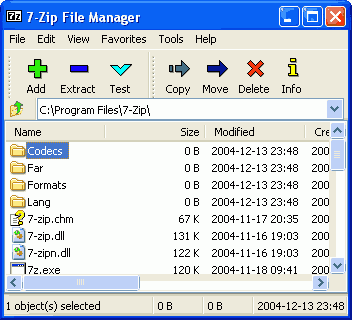 For those who may need to install 7-Zip 15.10 to users silently. Download either of these packaged executable’s for x86 or x64 click below link.